A heater mounted to the ceiling is a wonderful source of heat. It is often used in offices of therapists, non-medical practitioners, masseurs or paediatricians, however it also proves to be a helpful addition at home. 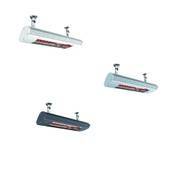 We offer these mounting frames to fix Solamagic heaters safely and securely on the ceiling. The frame is available in two colours to match the heater and the rest of the décor: spotless white or sophisticated titanium. 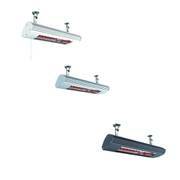 The mount allows you to seamlessly fit the heater directly into the ceiling rather than simply suspend it. This is the ideal solution for rooms with low ceilings or people who like to keep dusting at a minium. 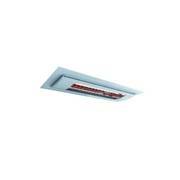 The dimensions of the frame being 314 x 696 mm it is a stylish addition to the ceiling. Its timeless design goes well with any interior. 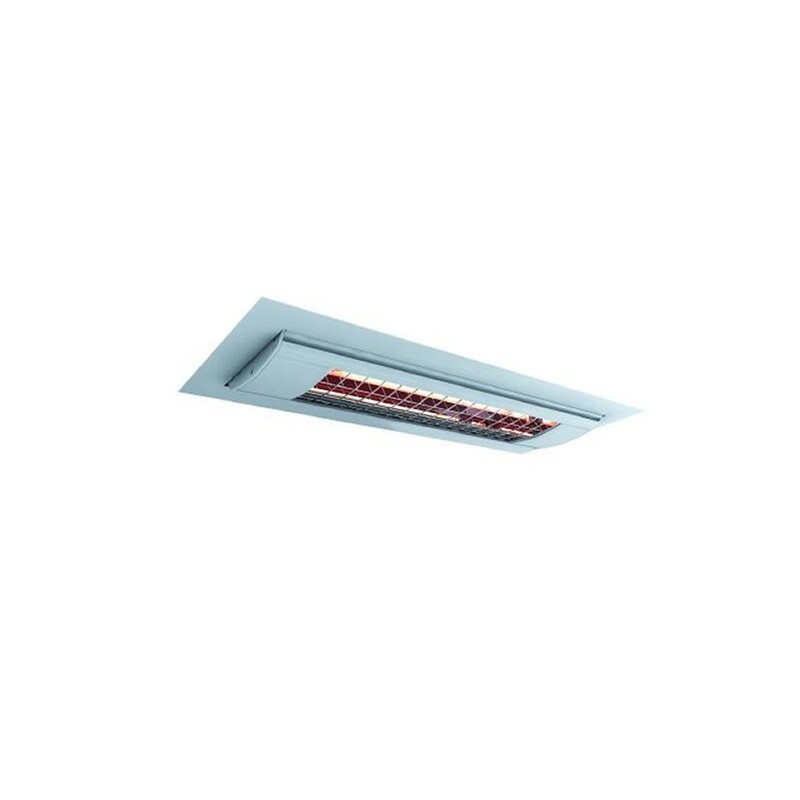 The Solamagic 1000 heater itself is available either with a pull cord or without any kind of switch at all for connection to a light switch. The heaters are not part of the delivery!